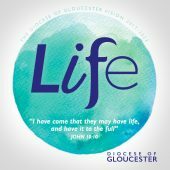 We believe The Diocese of Gloucester is a great place in which to minister. We are small enough to know each other well, to care across our traditions and rejoice in each other’s gifts. We are large enough to be well resourced and with excellent support for your ministry from a dedicated team. Both Bishops seek to know and be known by the clergy and are committed to their well-being. They place a high value on engaging with communities across the diocese and building positive networks of relationship. We are a pilot diocese for Setting God’s People Free and are committed to developing a culture of confidence in faith in all our people. The programme for the day will include an introduction to the diocese, the opportunity to hear from some who have recently moved here about their experience and an introduction to some current and future vacancies. There will be lunch and plenty of time for questions and conversation. It’s a great opportunity to come and see and we hope you will! Read our Culture of Values and Ministry. This document sets out the Culture of Ministry we seek as a diocese, and the values that we strive for in our individual ministry. The Cathedral is a place of hospitality and welcome and well connected to the wider life of the diocese. 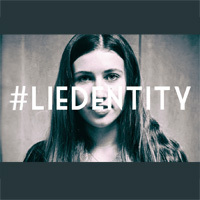 You can find out more about its life and ministry here. Please note diocesan bishops wont be contacted if you book to attend.